Who is eligible to receive a grant from Impact Las Vegas? 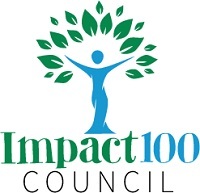 To qualify for an Impact Las Vegas grant, an organization must be classified as a “public charity” with tax-exempt status under Sections 501(c)(3) and 509 (a) of the United States Internal Revenue Code, operate within and provide services in Southern Nevada (or be a recognized chapter of a State, regional, or national nonprofit serving this area). The full amount of the grant must be used within 24 months to fund a project or program that targets a specific population for a specific duration and with specific measureable goals. Additional eligibility requirements may be defined by Impact Las Vegas and will continue to evolve as the organization grows. What types of grants will Impact Las Vegas fund? Impact Las Vegas will fund project or program grants in five areas of focus: Culture, Education, Environment, Family, and Health & Wellness. 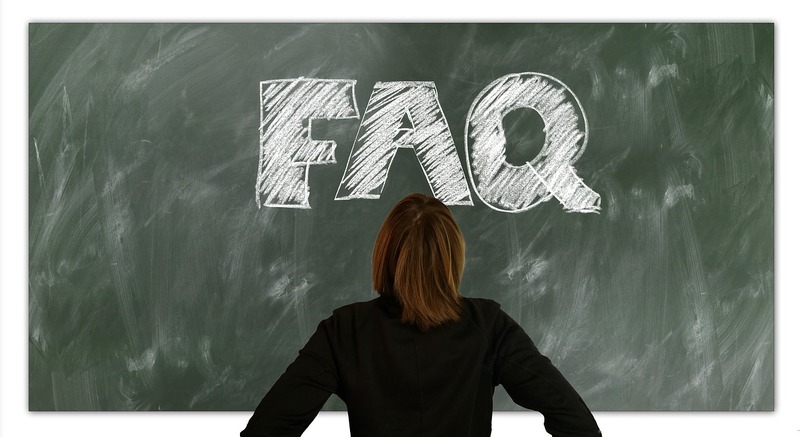 Types of programs that do not qualify include general operating expenses, partisan or legislative activities, political lobbying, debt reduction, individual churches or bodies of worship, or religious organizations where the sole or primary focus is proselytizing, and endowment or annual fund drives. The process begins in January each year. As a first step, organizations will submit a letter of inquiry. If they meet the eligibility requirements as defined by Impact Las Vegas, they may be invited to submit an application for consideration. Then the Impact Las Vegas volunteer Grant Review Committee researches and nominates finalists for presentation to and voting by the entire membership at our annual meeting in June. How will a grant recipient be chosen? Grant review committees are made up of volunteer members. These members read the applications, evaluate and may debate the merits of each, perform site visits and narrow their choices. Finalists are selected and their projects are summarized and sent to the entire membership prior to the annual meeting. Each member votes at the annual meeting or by absentee ballot to determine the grant recipients. The Committees focus on charitable initiatives that cultivate, develop, educate and improve the cultural climate; that further community educational opportunities and improve education; that preserve, enhance, revitalize or restore facilities and surroundings in the environment; that strengthen and enhance the lives of children and families; and that positively impact the mental and physical health and wellness of the people in Southern Nevada. How does Impact Las Vegas oversee the distribution of monies awarded to nonprofit organizations? The Grant Application form requires the nonprofit organization to include an organizational profile; a description of the program/project requesting funding, including timeframe if appropriate; an explanation of how the program/project will impact the community; an accounting of how short-term, intermediate, and/or long term success will be defined and measured; and the anticipated program/project budget/funding plan. Applicants will be required to submit organizational financial data for the most recently completed fiscal year. Depending upon the size of the grant to be awarded, Applicants may also be required to submit organizational financial reports and completed audit and auditor’s notes (or the most recent IRS Form 990 if the organization does not have an audit done). Additional attachments required include the organization’s IRS letter of 501(c)(3) determination. We may also request a list of key staff members and qualifications/bios, and similar information regarding organizational board members. The Application also includes a certification/agreement, to be signed by the board president and executive director. This certification acknowledges that if the organization is selected to receive funding, they will be subject to periodic reports regarding the use of grant funds, their compliance with the terms of the grant, and the progress made towards achieving the goals of the grants. It further specifies that the successful grant recipient will be responsible for the expenditure of funds and for maintaining adequate records consistent with generally accepted accounting principles. Periodic reporting on the use of these funds will also be a requirement and the organization further agrees to make the grant fund financial records available to Impact Las Vegas for inspection at reasonable times from grant acceptance through completion of the project/program. The certification also stipulates that in the case of any violation by the successful grant recipient of the terms and conditions of the grant, including but not limited to failing to execute the work of the grant in substantial compliance with the proposal, Impact Las Vegas may terminate the grant. Upon termination of this grant for any reason, the grant recipient agrees to immediately repay to Impact Las Vegas any portion of the grant funds that were not spent for the approved grant project/program.